It is easy to forget that The Usual Suspects didn’t arrive on the scene with a fanfare or a huge marketing campaign. Despite featuring an impressive cast which includes Benicio Del Toro, Gabriel Byrne and of course Kevin Spacey, the movie was a relative sleeper hit and only with word-of-mouth and some cult status did this movie become one that people often place in their “greatest” lists. It isn’t difficult to see why. It contains some great performances which from the beginning manage to hook you in. Byrne’s dirty, corrupt and washed-up cop, Kevin Spacey’s crippled hustler, Steven Baldwin’s cocky thief and his partner played by Kevin Pollock. These men locked in the same room, planning a heist and trying to overcome their differences in personalities makes for some great scenes. This is of course just the beginning of this twisted tale. The Usual Suspects has a narrative which demands your attention and doesn’t relent with layering pieces of the intertwining puzzle on-top of each other. Like any great thriller, it is a story of double-crossing, mistrust and red herrings, with just a sprinkle of action. It helps that all this is delivered by a standard plot-device: The unreliable narrator. Kevin Spacey’s Verbal recounts the tale of the botched robbery and how these “usual suspects” are involved and in doing so he shows early promise of what would make him such a powerhouse actor today. The way he conveys the crippled mannerisms of Verbal, the sometimes scared, sometimes arrogant and other times bewildered makes for a constantly confusing but ultimately entertaining story. Some of the lines he gets to deliver are also now iconic, particularly when describing the “villain” of the story – Keyser Soze. It makes for great writing that a character you don’t actually see for almost the whole run-time is made so daunting, interesting and creepy from different descriptions. Byrne manages to sell his impact, as does the deaths of major characters but its the descriptions offered by a softly spoken Spacey which manages to build and develop this unseen force so effectively… which makes his reveal one of the best in cinema. 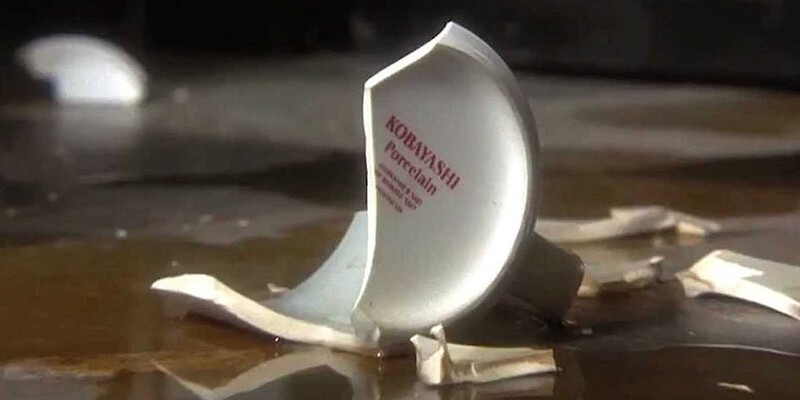 Like any movie with a great twist, the ending of The Usual Suspects has become so famous it almost over-shadows the whole film. Anyone who knows about the twist before watching will be waiting for the iconic moment. 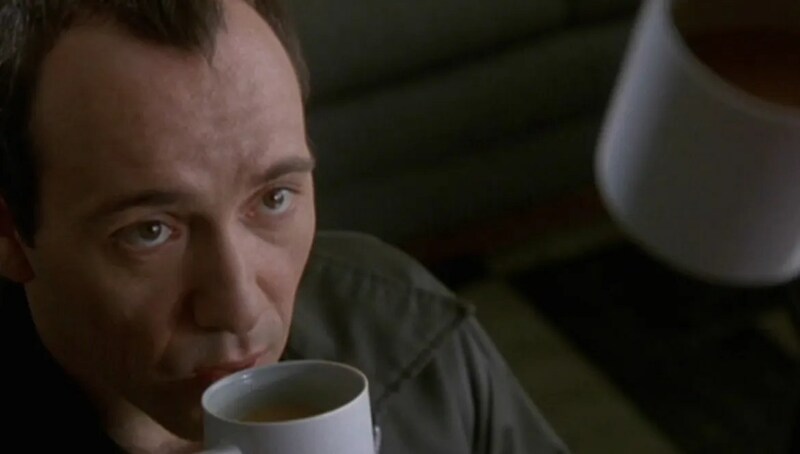 As amazing as this moment is, The Usual Suspects is a movie made better by not knowing what the twist is and having the great moment catch you unaware… something difficult to achieve in a world full of spoilers. It also leaves a shallow film without the twist. The ending of the movie makes the narrative so effective and if you removed this moment, you soon find you have quite a shallow thriller. Watching with prior knowledge of what the great reveal actually is means that some of the fairly large holes in the narrative and generic moments of story show quite boldly. 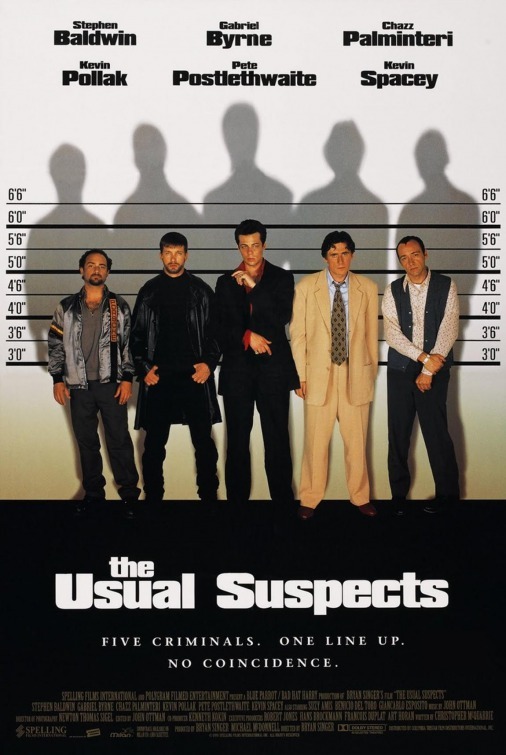 Overall, The Usual Suspects has earned it’s place as a cult classic and is fairly recognised as a modern classic. It has some great performances, most notably by Kevin Spacey, and the main narrative is a compelling one however the now famous twists has slightly over-shadowed the rest of the movie and if watched with prior knowledge, the shallow-nature of the film shows slightly. This is such a great film. I’m not sure how, but I somehow knew the twist before seeing the movie…kind of ruined it for me, but it’s an exceptional film regardless. That’s pretty impressive. I had it ruined for me beforehand. Was too big a spoiler not to be talked about. Previous Previous post: Views from the Sofa’s “Twist Week” – The Launch!